Museum of Soldiers-Internationalists: the pain of the past. The problem of war has always been one of the most important and always raised the most burning topics. And it affects us all, not just those who are somehow involved in it. 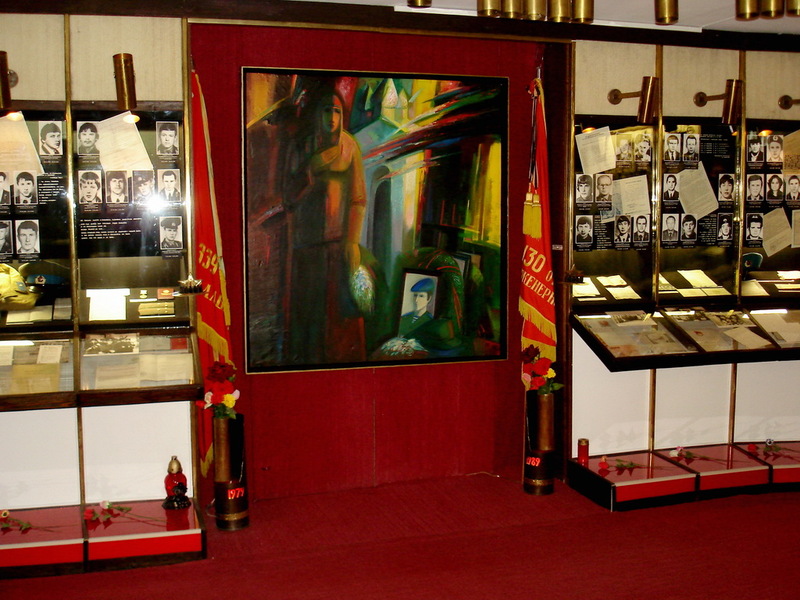 If you're wondering over what museum to visit in Vitebsk, then take a look at Vitebsk Museum of Soldiers-Internationalists, because it is the only topical state museum in the country. 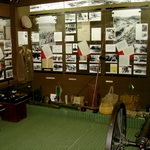 Museum of Soldiers-Internationalists was established on December 17, 1992, by a decision of the City Executive Committee. 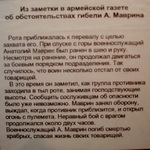 The initiative to establish a memorial office in Vitebsk came from the Union of Veterans of the War in Afghanistan. 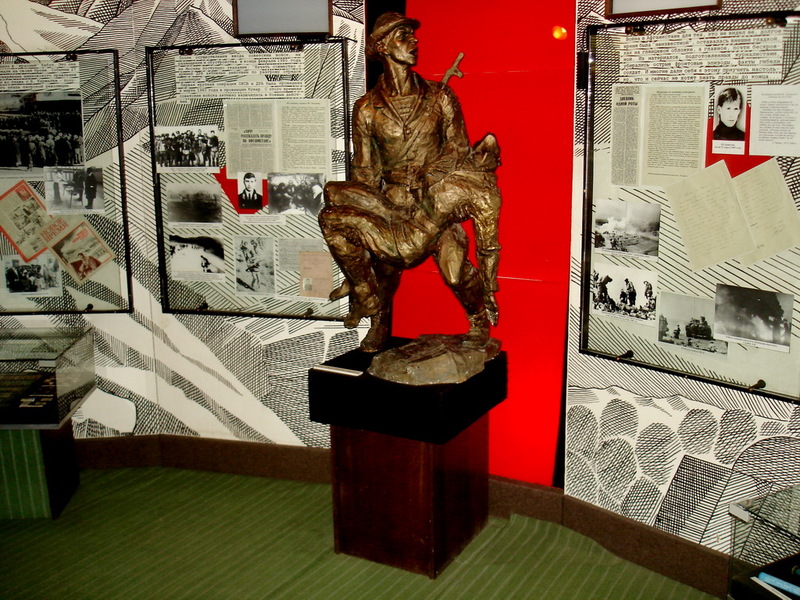 The opening of the memorial hall was held in 1995, and the main exhibition of the museum was opened in February 1996. 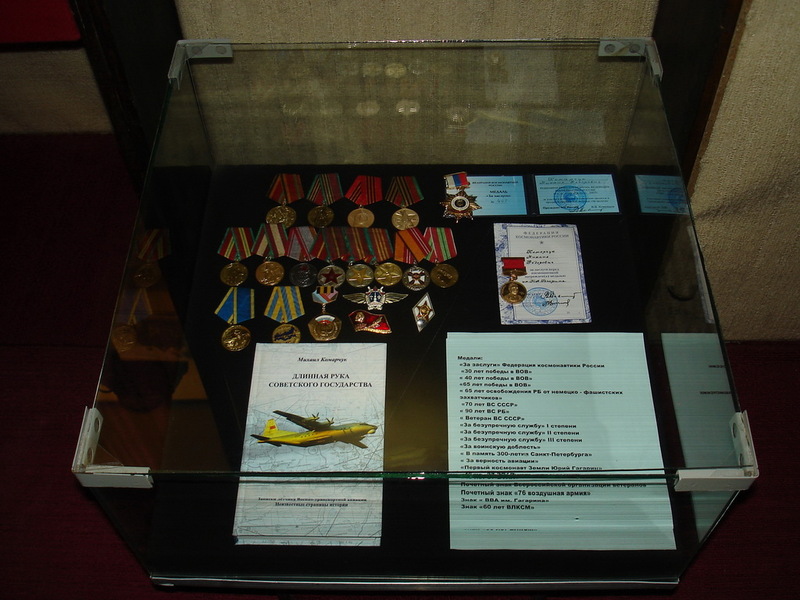 On January 25, 2006 on the basis of the Museum of Soldiers-Internationalists was established cultural institution "Vitebsk City Museum of Soldiers-Internationalists." 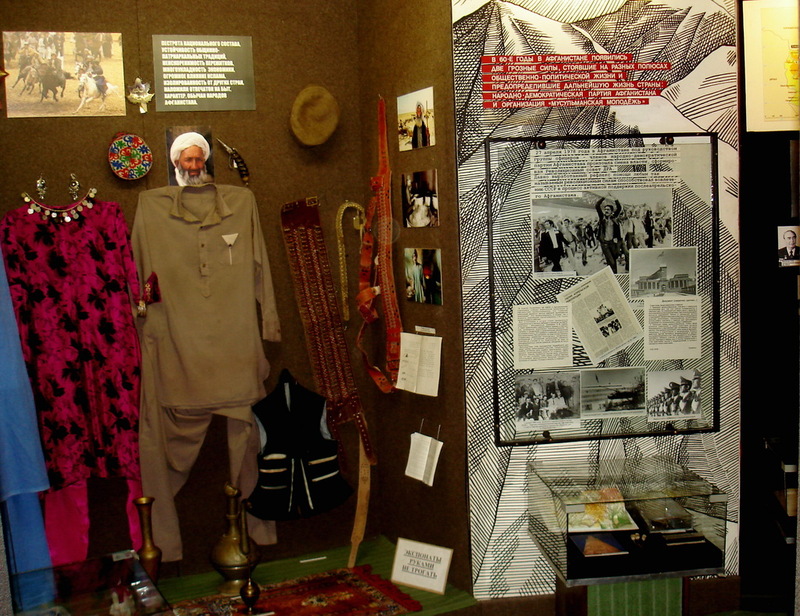 The idea of creating the museum appeared in the late 80s. At the same time search party "Red jib" was formed with the head is Galina Kharkevich. She, along with a group of 6 year pupils, attended families of the victims in Afghanistan, collecting information, photographs, personal belongings of the fellows. 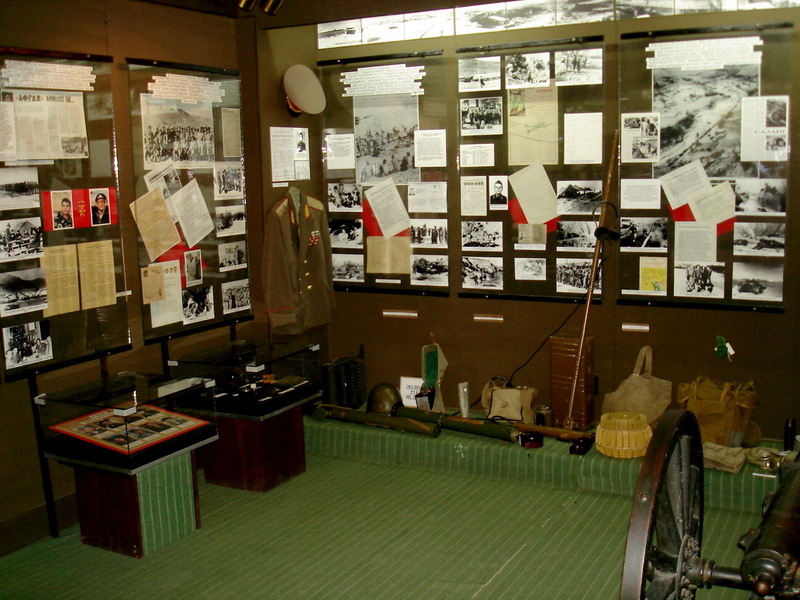 Most of these documents included the exhibition of the memorial hall of the museum. 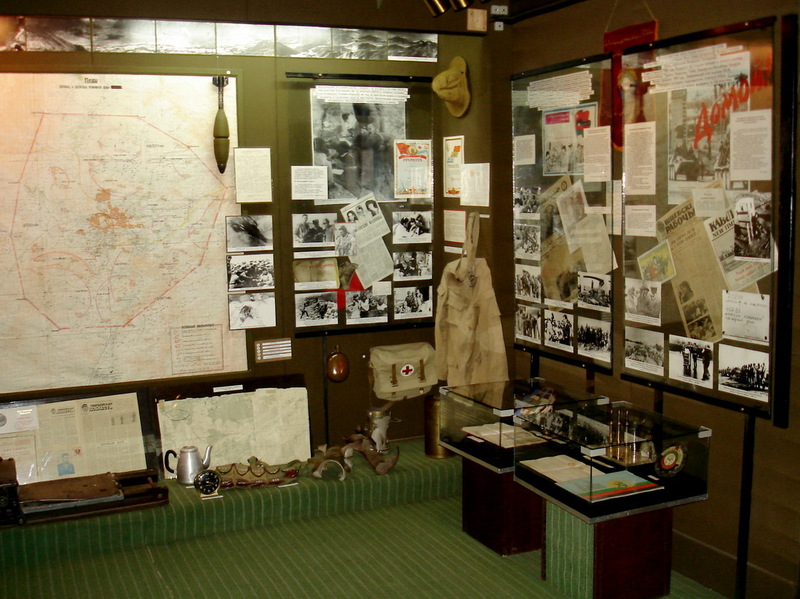 The museum is located in a house that was built for the soldiers-internationalists. 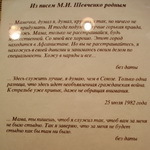 The museum exhibition occupies two apartments, which are three rooms with the total area of 136 square meters. 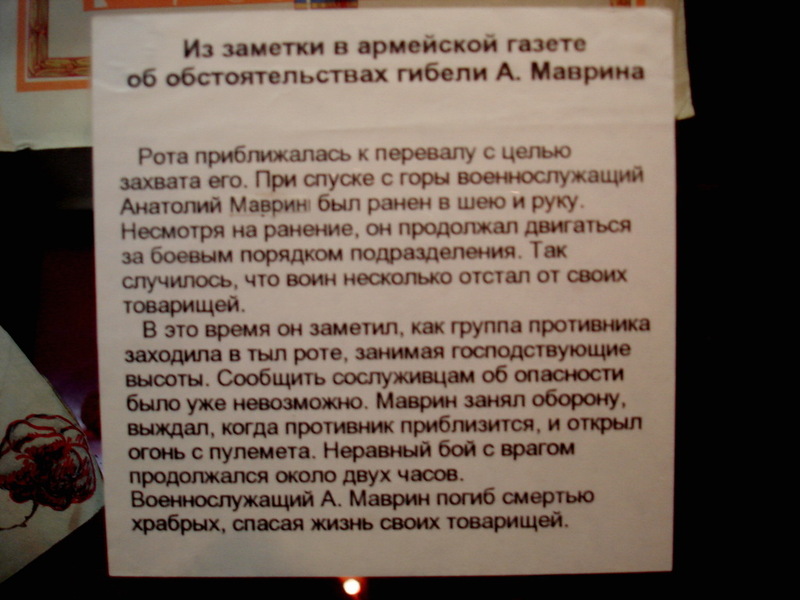 Of course, we just need to clarify that this museum in Vitebsk covers only the "Afghan" topic, and only a little local wars. Although it is well known that other conflicts have been before Afghanistan where our countrymen participated - Korea and Vietnam, Cuba, the Middle East and Africa. But this war, war in Afghanistan, was the longest, the bloodiest since the Great Patriotic War, and it lasted more than nine years. This war has affected many of our countrymen, it left an indelible imprint on their souls, hearts and destiny, as it passed through more than 30000 people in Belarus. 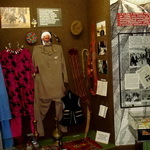 The first hall, it stands talk about culture, life, traditions of the Afghan people, the first victims of an undeclared war, on Afghanistan's history, the reasons for the Soviet invasion of that country; activity of advising staff. The diversity of nationalities and traditions is shown in the objects of everyday life and national dress. 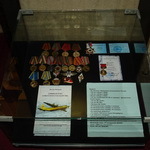 Materials and exhibits of the second room are devoted to 103 Guards Airborne Division and 339 military transport aviation regiment, stationed in Vitebsk. 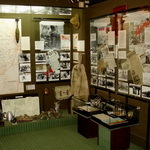 Also the second room provides information about other parts of the limited contingent of Soviet troops stationed in Afghanistan. 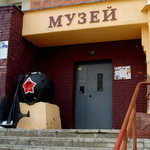 The third hall is memorial. 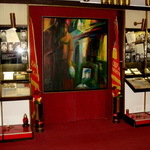 In the center of this hall is picture "Requiem" by Vitebsk artist O.Skovorodko. Its story – a grieving mother in front of a photo portrait of her son, who was killed in Afghanistan - conveys the meaning of the hall. This is a hall of memory and grief. Pylons hold portraits, personals, excerpts from letters and documents, telling about 145 our countrymen who fell, died from wounds and diseases on the Afghan war. The first of them did not even set foot on the ground in Afghanistan. 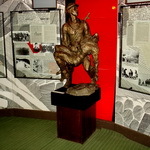 In the memorial hall you realize once again that on the battlefield, in combat operations usually the best people are killed. They were entrusted with execution of the most important and risky tasks. The photographs feature beautiful young faces, thirty-six of them were not even twenty years. Letters of these young and sometimes even very young men were sent to parents, loved ones, friends and radiate kindness, caring, warmth, hope. What would the present politics recognize the fact of input of our troops in Afghanistan – wrong or not, this event should not cast aspersions on people who sincerely believed that they are risking their lives for the happiness of civilians that they are fighting against the gangs only armed outside. 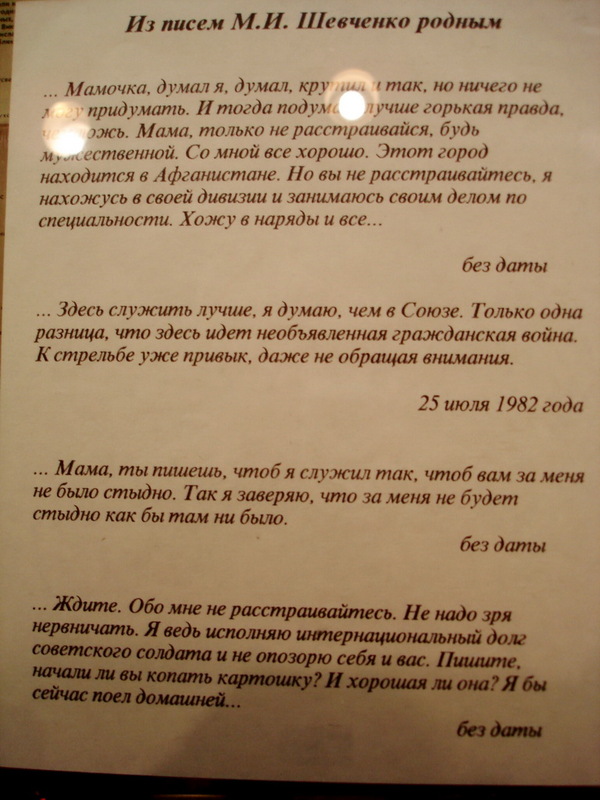 And they tried not to disgrace the honour of the Soviet soldier, that the parents were not ashamed of their sons. Each of them could not brake, betray the oath, not to obey the order, betray his comrades in the battle. 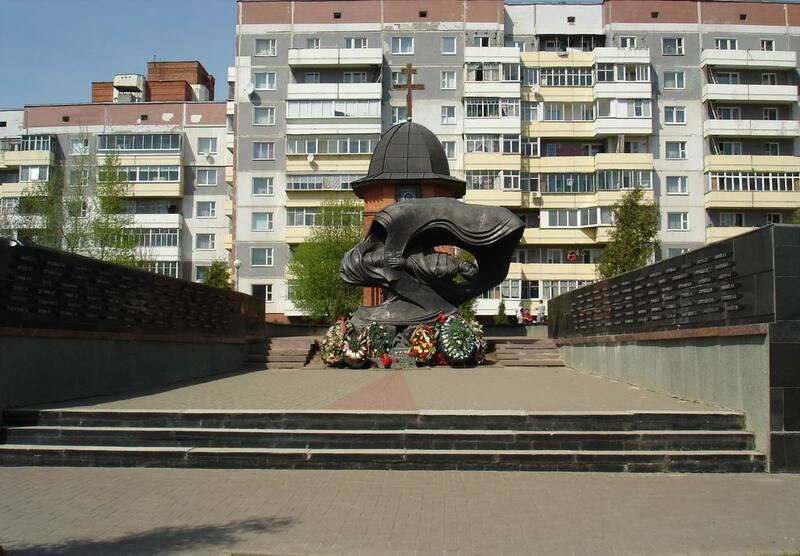 On August 2, 1997 Monument to Soldiers-Internationalists "Pain" by sculptor I.Kozak was opened next to the museum in Vitebsk the for remembrance of soldiers-internationalists. Every year on February, 15 this Vitebsk sight hosts people affected by the war in Afghanistan. City portal VitebskCity.by will get you information about Vitebsk attractions located next to the museum: Church of St.Andrew the First-Called, Roman Catholic Church of Jesus the Merciful – the main Catholic temple in Vitebsk region; you also will read lots of interesting articles about the culture of Vitebsk and its attractions. 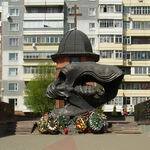 And maybe thanks to this site of Vitebsk you will not ask "what to see in Vitebsk". 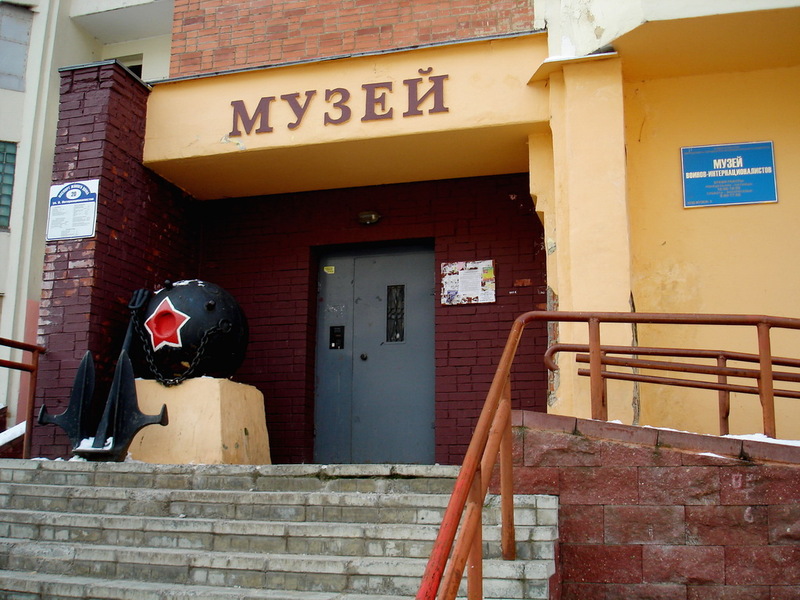 The Museum of Soldiers-Internationalists is located to the address: 20 Soldiers-Internationalists str., Vitebsk. Working hours: Monday - Friday from 10.00 AM to 6.00 PM; Saturday, Sunday - from 9.00 AM to 5.00 PM. Phone: (+375 212) 223972, 238253, 614075.